Can Justin get his SIM in the phone? or will he be fired? 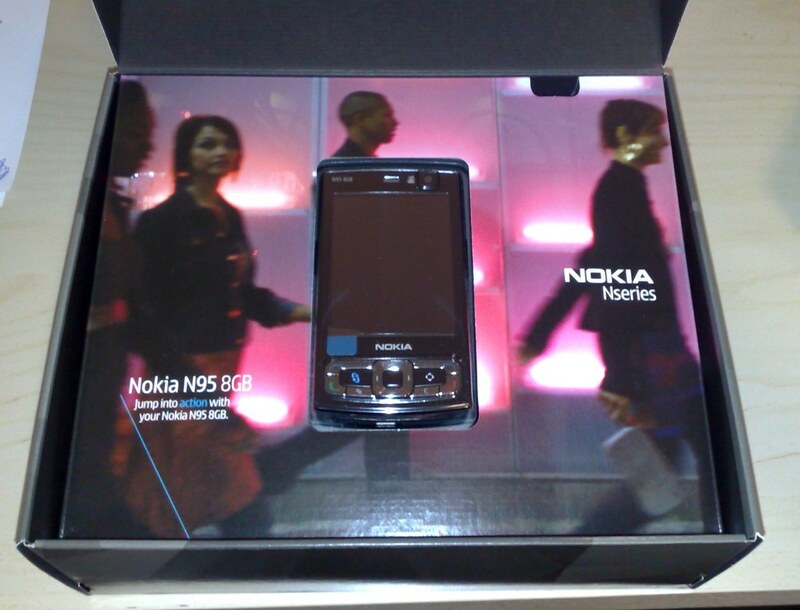 Nokia really are getting pretty hot at consumer packaging, I couldn't wait to rip this baby open (although quite carefully as I wouldn't want to effect the residual value). 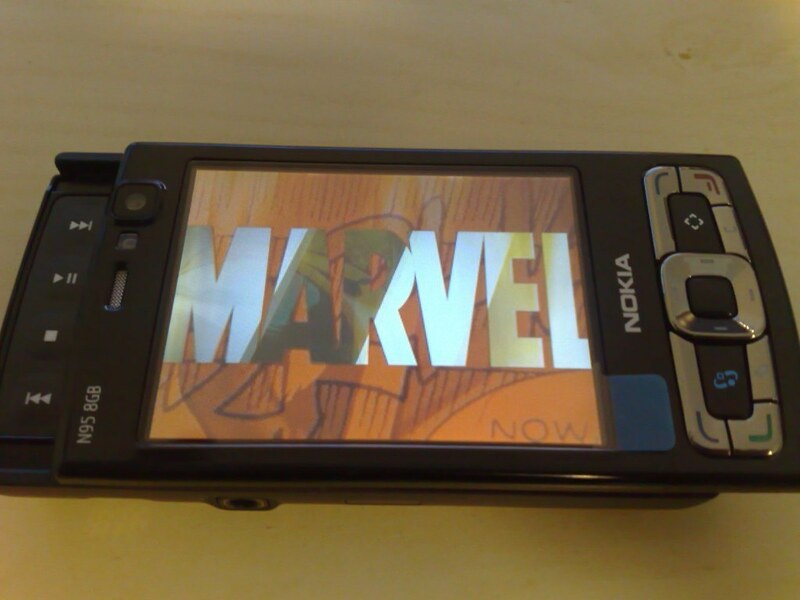 Flipping the lid on that almost provides access to the showcased device. 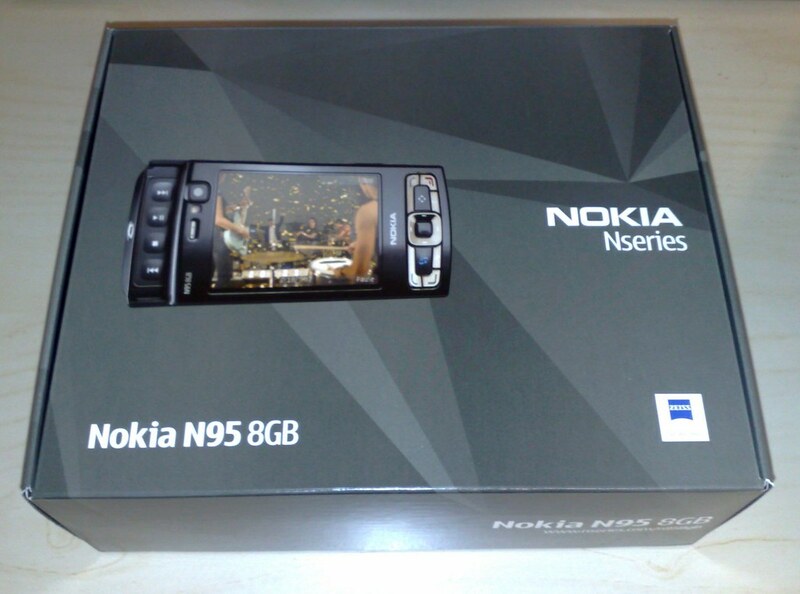 Before going any further I should explain what about the N95 8GB has drawn my attention so far from my beloved standard N95. It may be suprising that it isn't the enlarged memory on the new device, I had a large Micro SD card in my old Nokia and I never filled it up. The look and feel of the N95 8GB is great and I love the bigger screen, but the clinchers for me were the widget support, flash-lite 3 embedded in the browser (yes I can now watch YouTube videos live in the webpage on the full youube.com) and longer battery life. 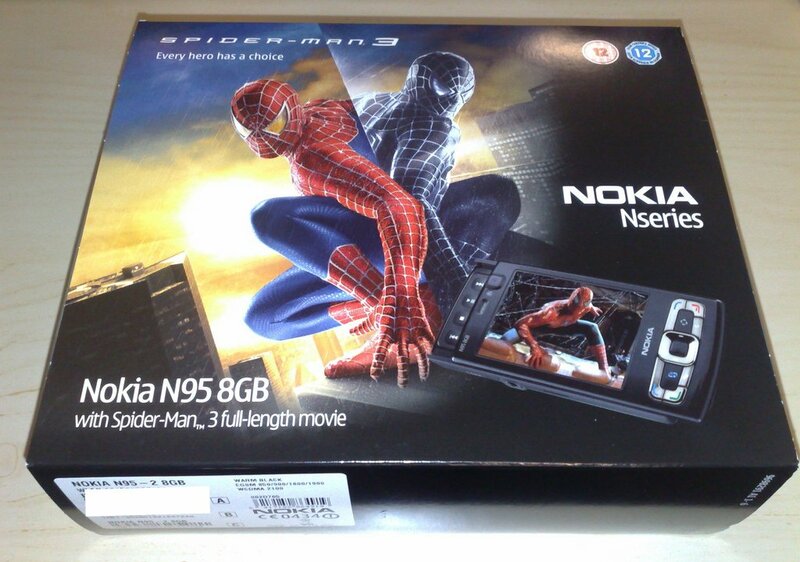 The inclusion of Spiderman 3 was also not a key feature, but it was the first thing I launched on the device. There is a warning associated with the included feature film though, if you upgrade the firmware on your device or reset it to factory settings you will no longer be able to play the movie as you will wipe out the DRM license file. So it is highly recommended that the first thing you do after unboxing the new phone is to peform a complete backup the device, which I do find pretty amusing. Now I've installed all my favourite apps on the device and I'm ready to go.